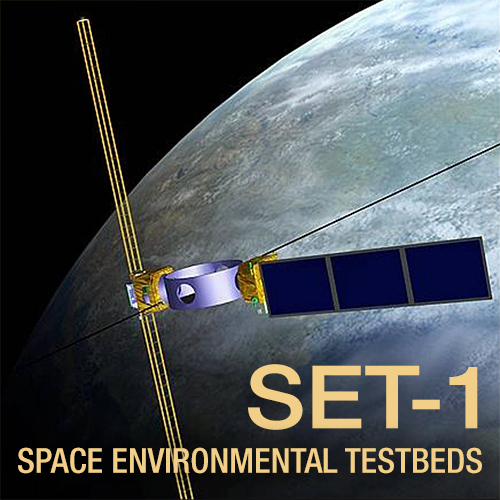 The Space Environment Testbeds (SET) Project performs flight and ground investigations to address the Living With a Star (LWS) Program goal of understanding how the Sun/Earth interactions affect humanity. The SET Project is the element of the LWS Program that characterizes the space environment and its impact on hardware performance in space. The project goal for SET is to improve the engineering approach to accommodation and/or mitigation of the effects of solar variability on spacecraft design and operations. Improve design and operations guidelines and test protocols so that spacecraft anomalies and failures due to environmental effects during operations are reduced.